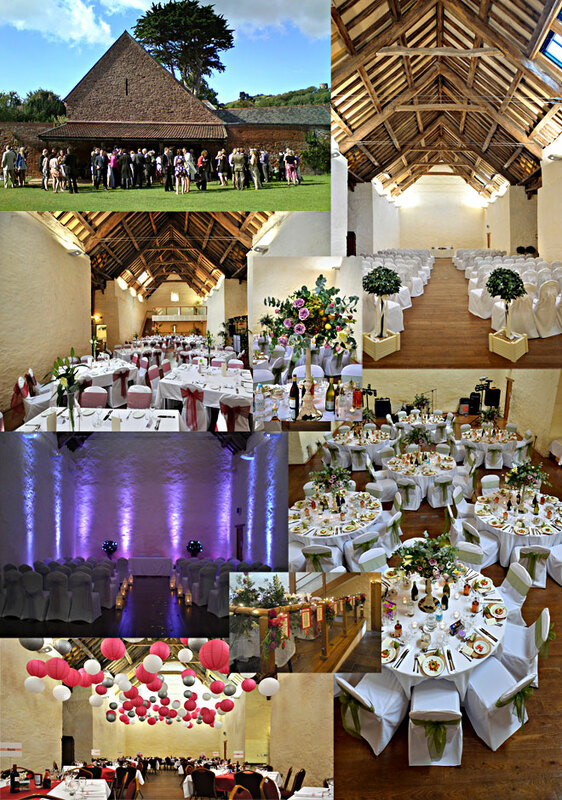 Dunster Tithe Barn is licenced as an Approved Premises for Civil Marriages. What could be more romantic than holding your Civil Ceremony and/or Wedding Reception in a beautifully restored, rustic barn? At the Dunster Tithe Barn we combine the facilities and comfort of a modern venue with the charm and grace of a by-gone era. The walled gardens to the rear of the Barn are overlooked by the magical Dunster Castle with views to Blue Anchor Bay and the Quantock Hills. Here is the perfect place for your champagne and canapes followed by your photos! Also on site we have our own car park with parking for up to 35 cars.